Dan is a graduate of Clayton Jr. College, The University of Georgia, and Emory University, where he received his Masters Degree in Divinity. Kathy graduated from Woodward Academy, and worked at the Coca Cola Bottlers Association. She was attending Clayton Jr. College when they met. The Wilson’s raised their children on the family farm near Locust Grove, in Henry County. Dan worked for the University of Georgia supervising research farms while farming full time from 1987-1996. He worked for Otis Elevator Co from September –December of 1996, and was working on the Emory campus elevators when he applied for Seminary. 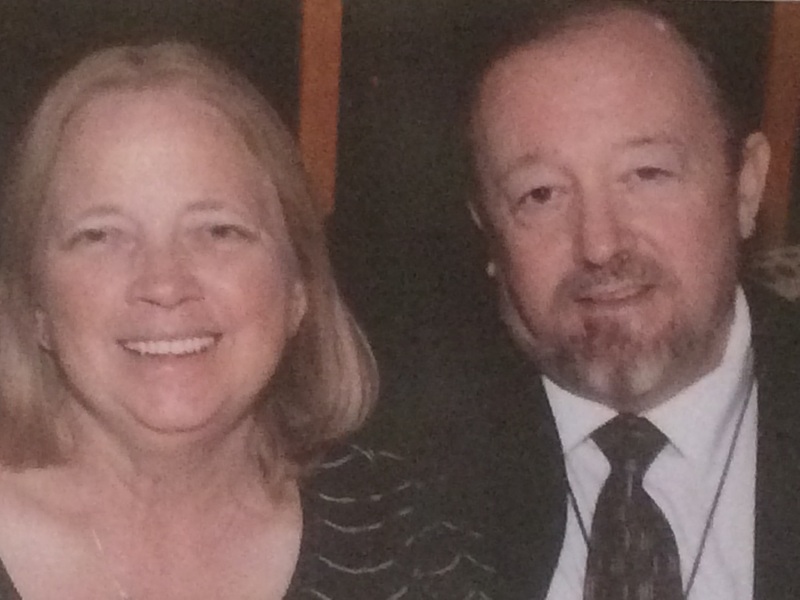 Dan and Kathy enjoy reading, fishing, enjoying nature and grandchildren. Not always in that order. Dan enjoys growing living things, mostly sub-tropical plants. Kathy enjoys cooking and cruising. We trust God. We are delighted to be here in Hephzibah and look forward to working in ministry with the faithful of Hephzibah to reach the folk of Hephzibah, Augusta, and all the CSRA for Jesus Christ.